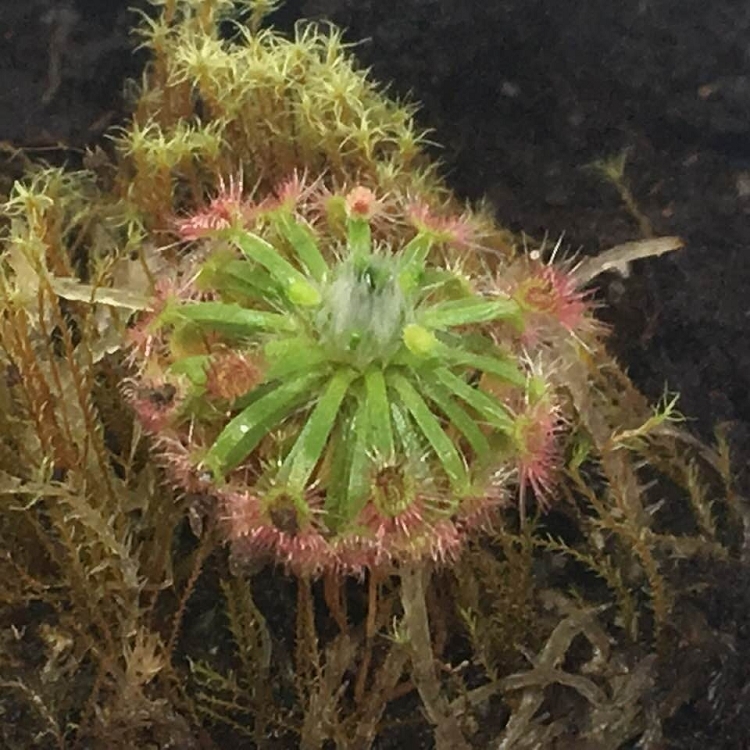 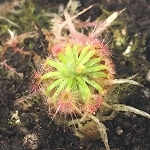 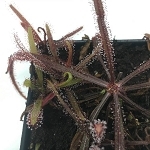 Drosera palacea 'Giant' (Pygmy Sundew) As it's name implies, this sundew is tiny! 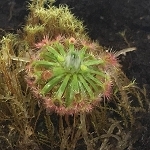 Pygmy sundews are native to Australia and New Zealand. 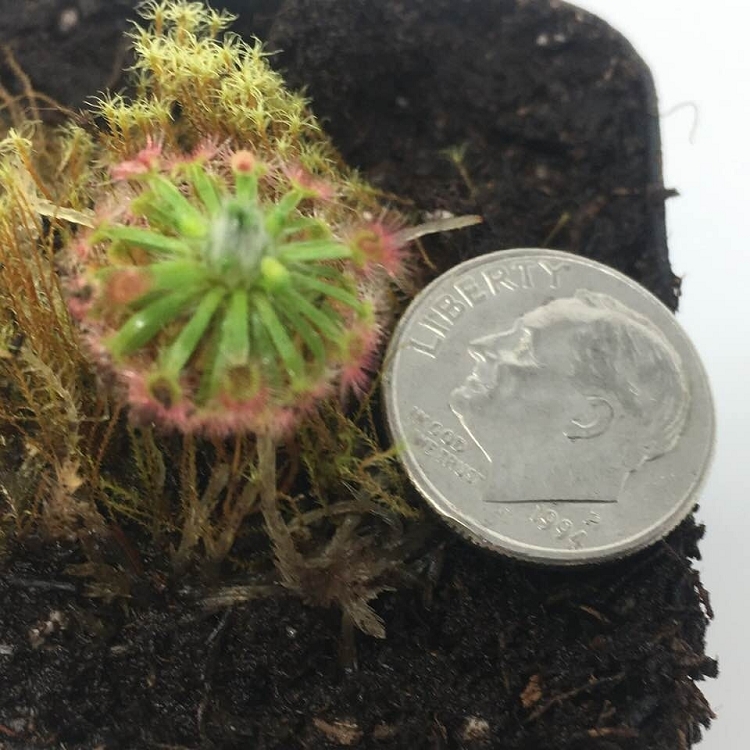 Sold as a single young plant potted in a 2" pot with soil.